Survival and Script's project has developed such serious momentum over the last 18 months, for many SCAR is now bigger than their individual personas. 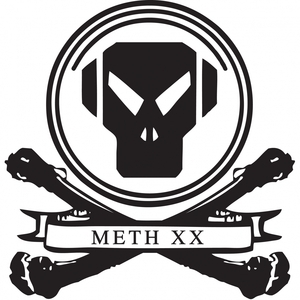 This four-track return to Metalheadz is a fine example; "Better Than Me" is all about the eerie cries and moans laced over rattlesnake beats and distinctive Headz motifs on the fills. "Runaway" switches the cries and moans to breathy calls and spine-melting pads while "Shadows" is one of the duo's first full vocal tracks... And, unlike many vocal cuts, it loses none of its full strength punch in any way. The real highlight, though, is "Liar". The climax session of the EP, the bass is so rugged and metallic you could actually make a bullet proof jacket out of it. Uncompromising.